OverviewTurn every trip into a joyride with Bob Pforte Motors. Our Chrysler dealership in Marianna, Florida is your connection to vehicles that will upgrade your daily commute. 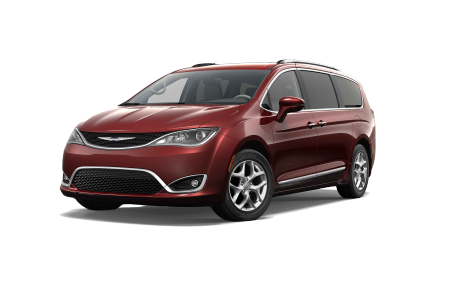 Whether you're running errands or taking the whole family to the beach, check out the spacious Chrysler Pacifica. 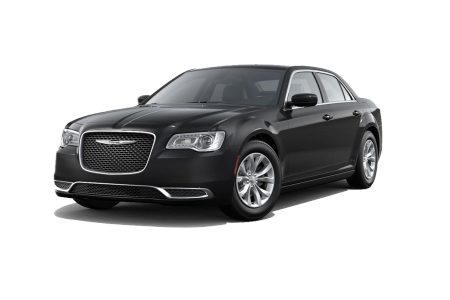 For an upscale driving experience, cruise through town in a stylish Chrysler 300. 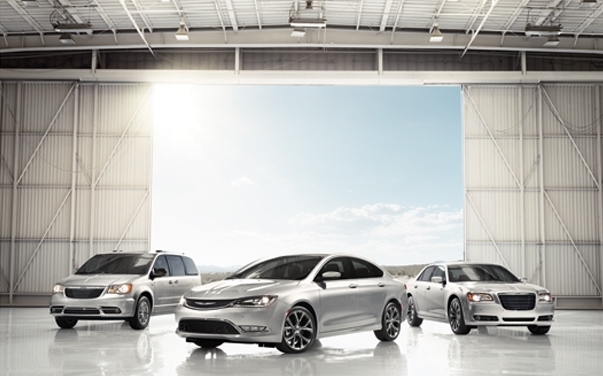 No matter what Chrysler model you make the journey in, you'll find comfort, style, and advanced technology. Swing by to go for a test drive today! Lease a new Chrysler model at your local Marianna, FL dealership. At Bob Pforte Motors, we think it should be easy to buy a car you love. That's why our Chrysler dealership in Marianna, FL offers start-to-finish service. Our sales and finance departments will provide the support you need to leave the lot in the perfect vehicle for you. Start with a test drive, then sit down with our finance team to discuss auto loans and payment plan options. With help from our team, you can spend less time on logistics and more time driving your dream car. Give us a call today to learn more. Your Chrysler vehicle will be ready for quick trips and long vacations alike with help from the service center at Bob Pforte Motors. Our Chrysler certified technicians deliver everything from an oil change to transmission repair. With a complete inventory of genuine Chrysler parts, you know you're always getting quality as the manufacturer intended. Visit our Marianna, FL Chrysler dealership to schedule your next service appointment today!